Sail boat for sale in France. 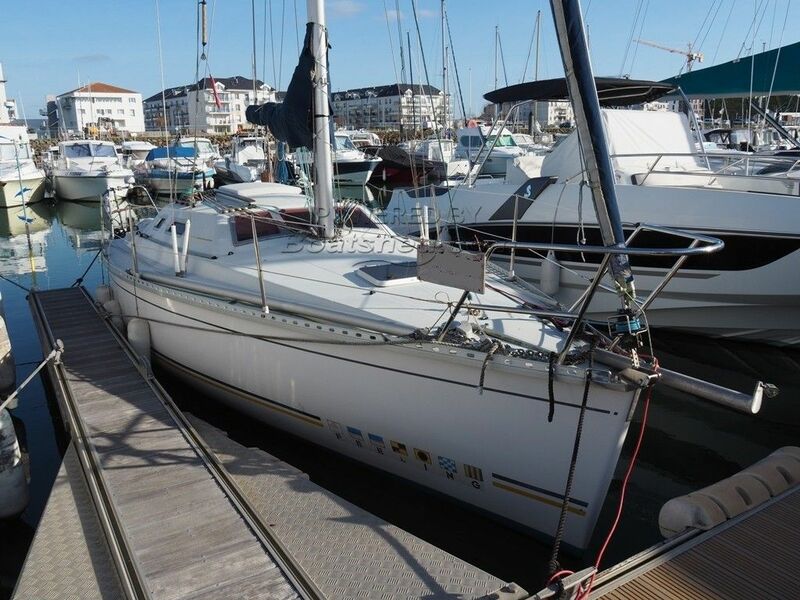 Boatshed Vendée is happy to offer this Feeling 306 DI for sale, built in 1998. Our first idea while on board this Feeling 306 DI is ideal for coastal cruising. Its clever layout allows a very pleasant life on board. The clear wood and the many portholes make the inside very bright whereas the cockpit depth makes it safe and very pleasant for an outside meal once the table is in place. For any information or organise a visit, please contact your local broker in Boatshed Vendée. This Feeling 306 DI has been personally photographed and viewed by Christophe Lec'hvien of Boatshed Vendee. Click here for contact details.